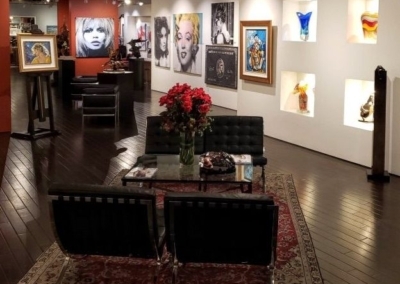 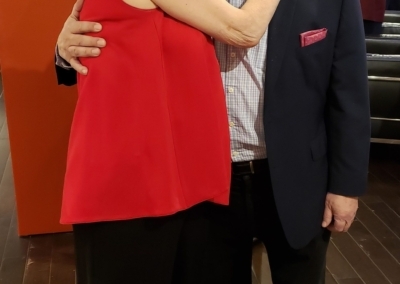 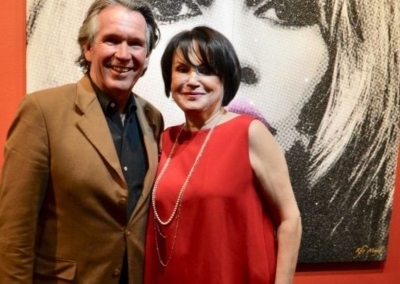 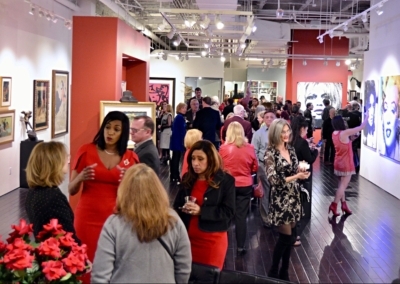 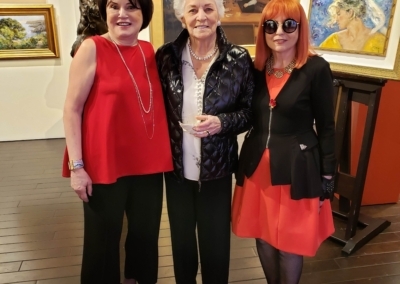 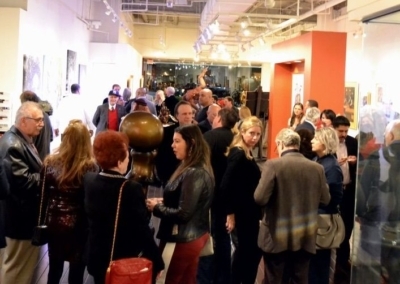 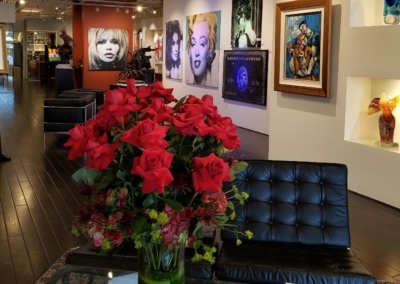 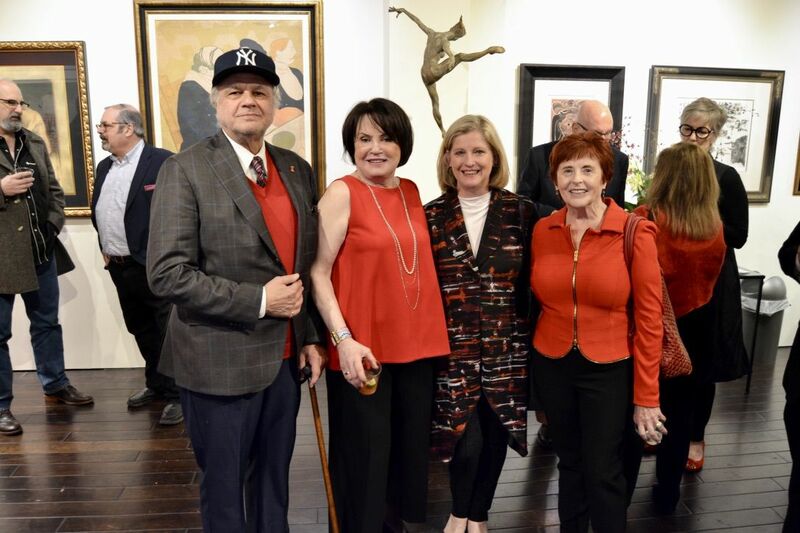 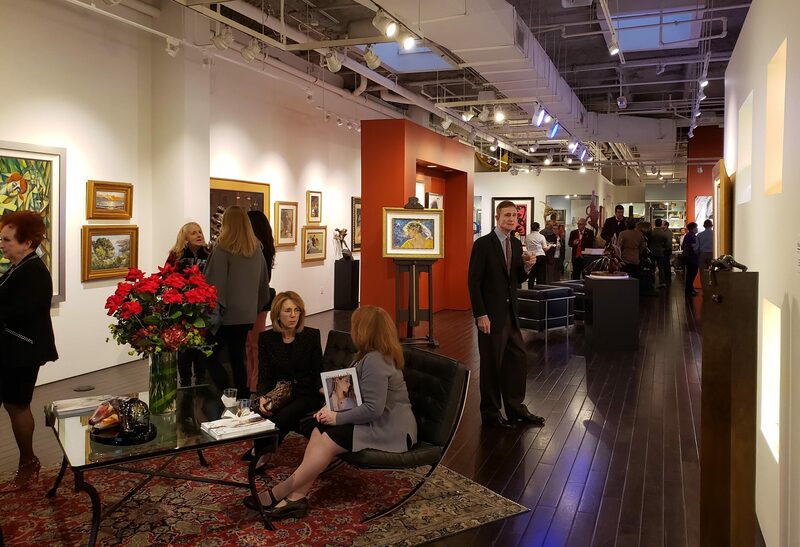 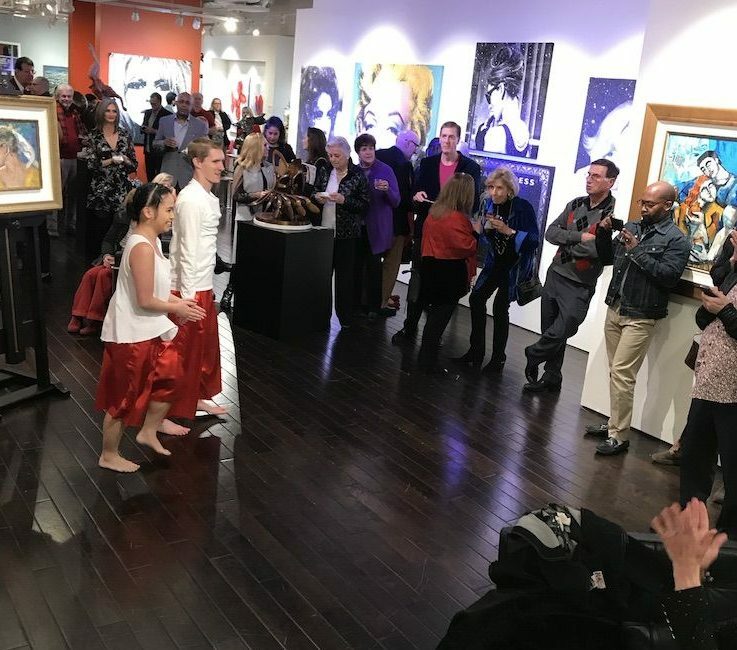 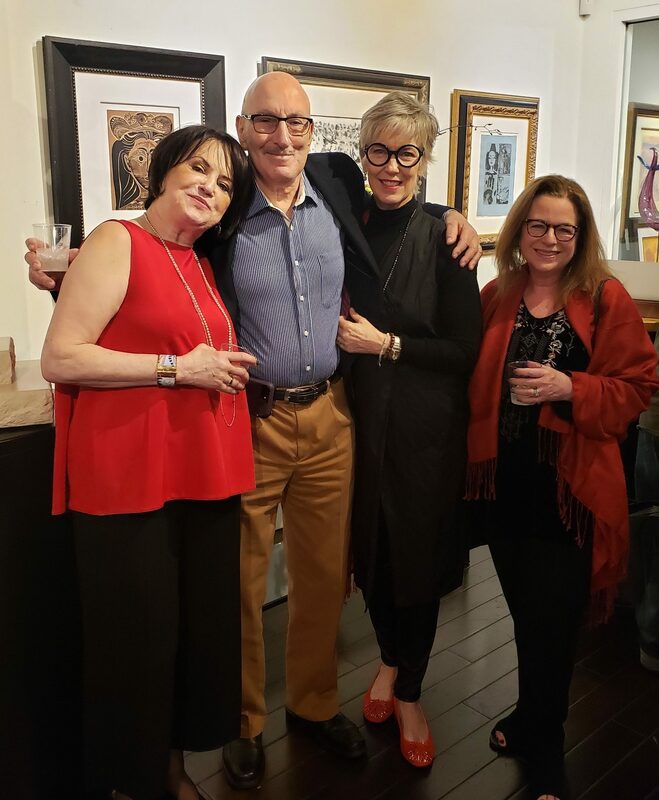 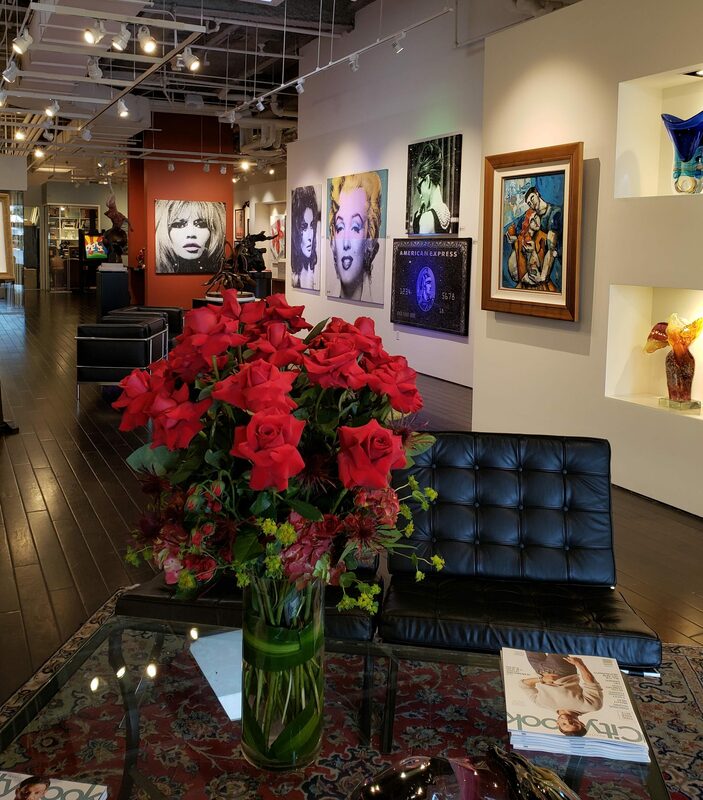 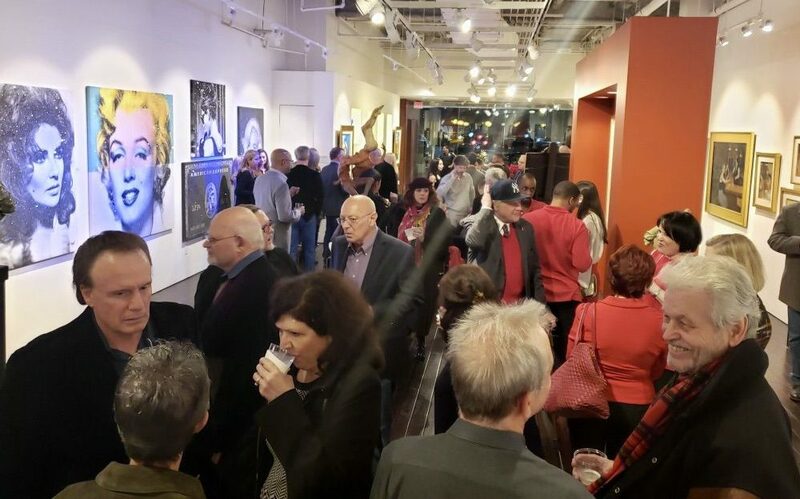 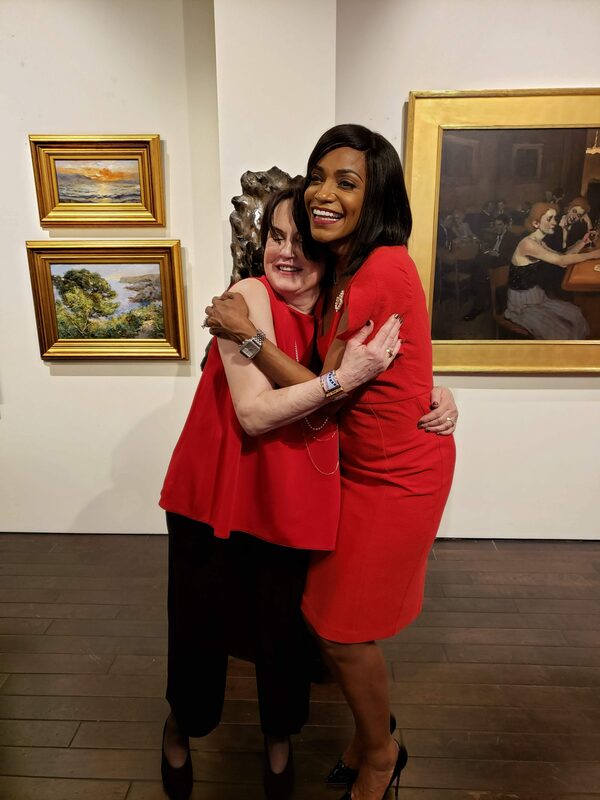 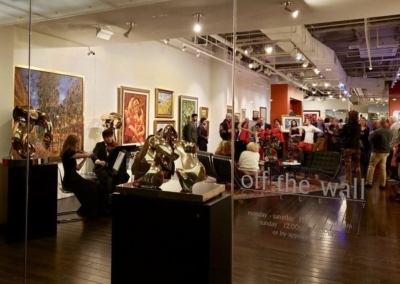 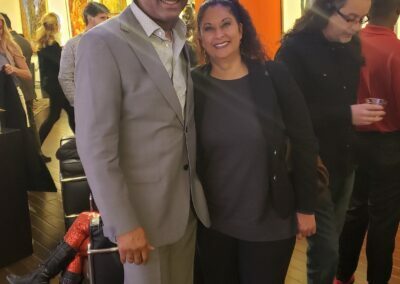 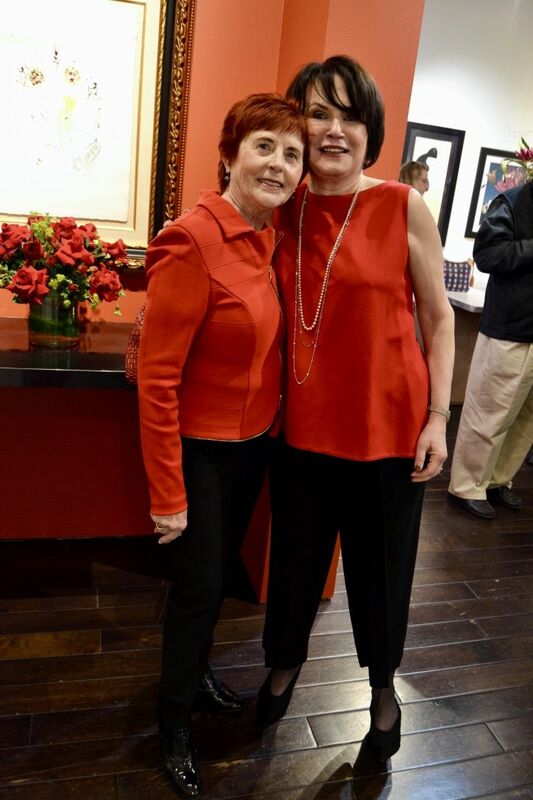 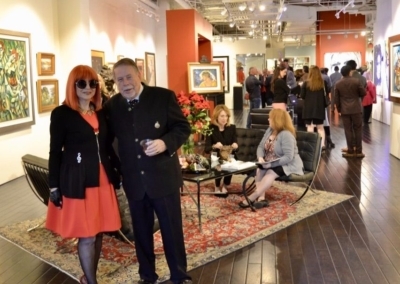 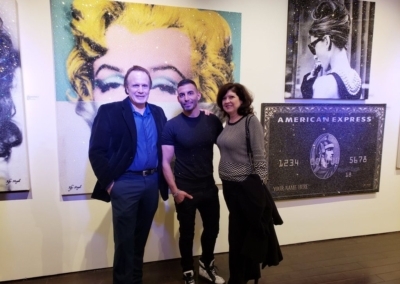 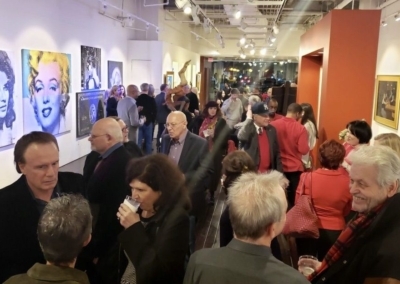 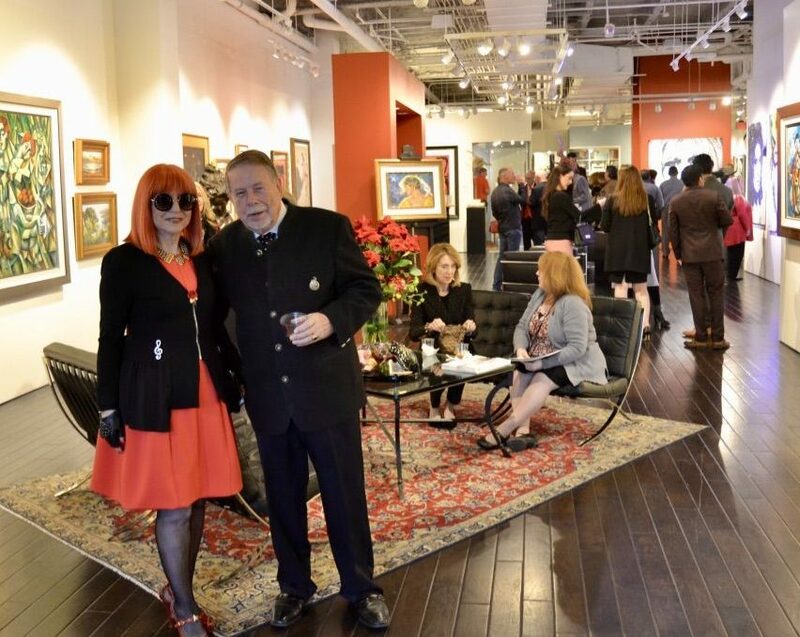 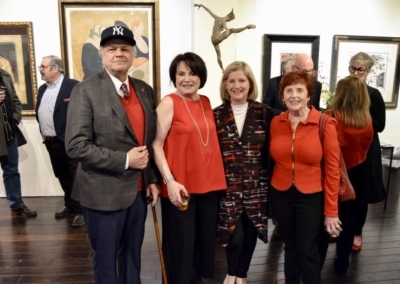 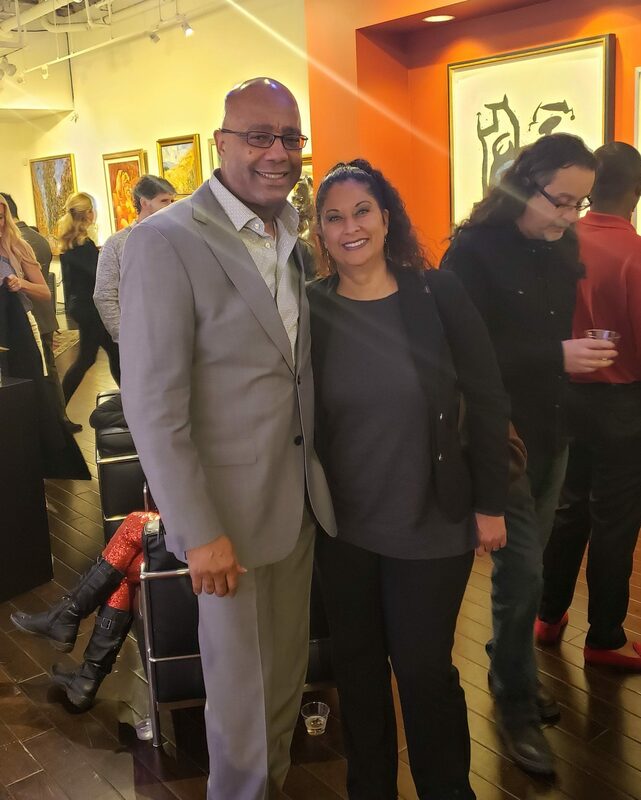 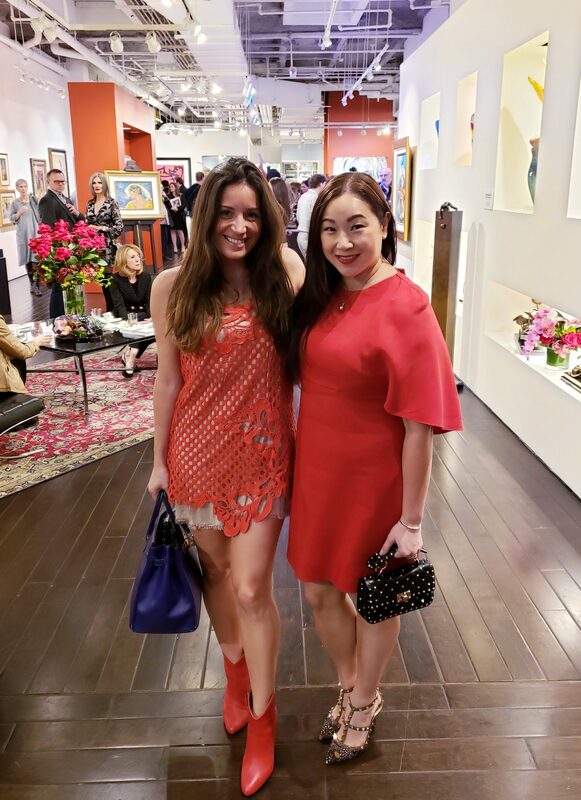 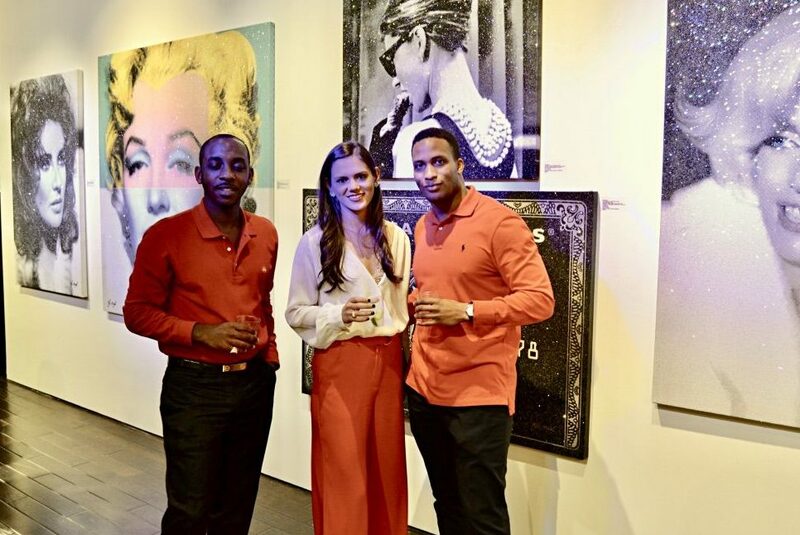 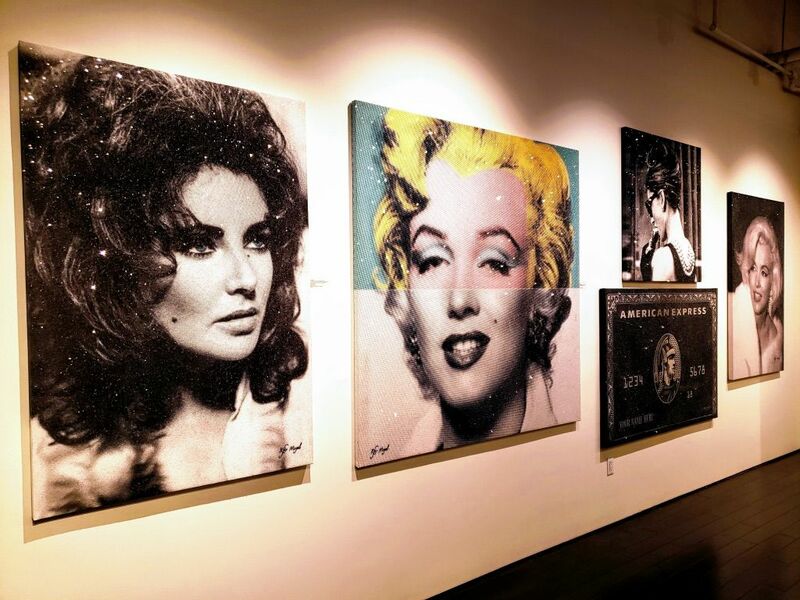 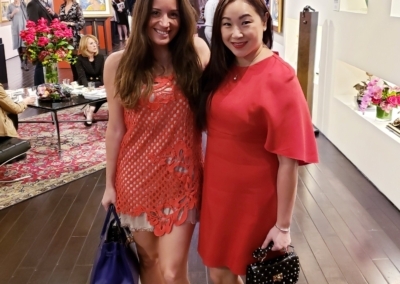 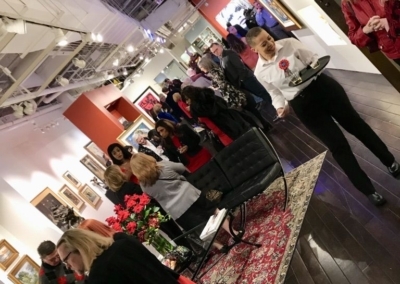 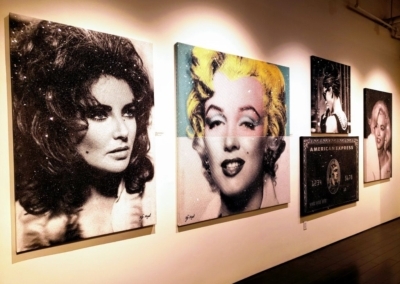 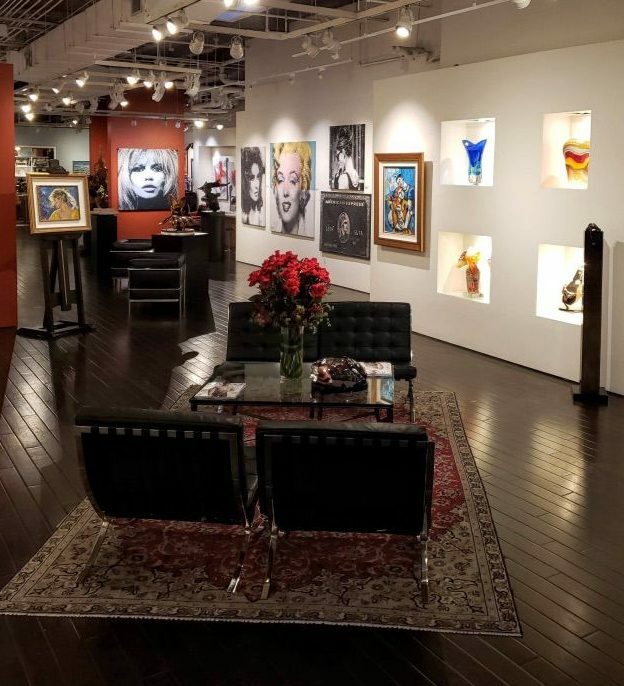 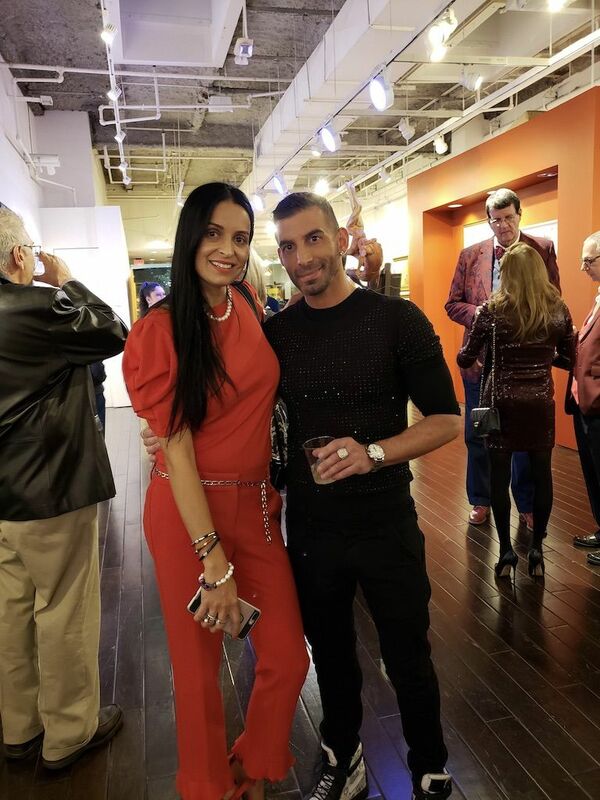 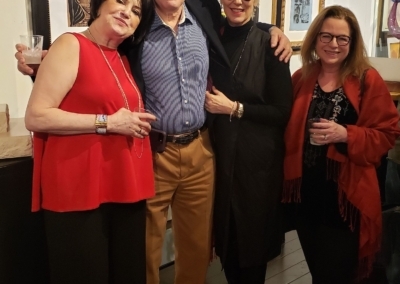 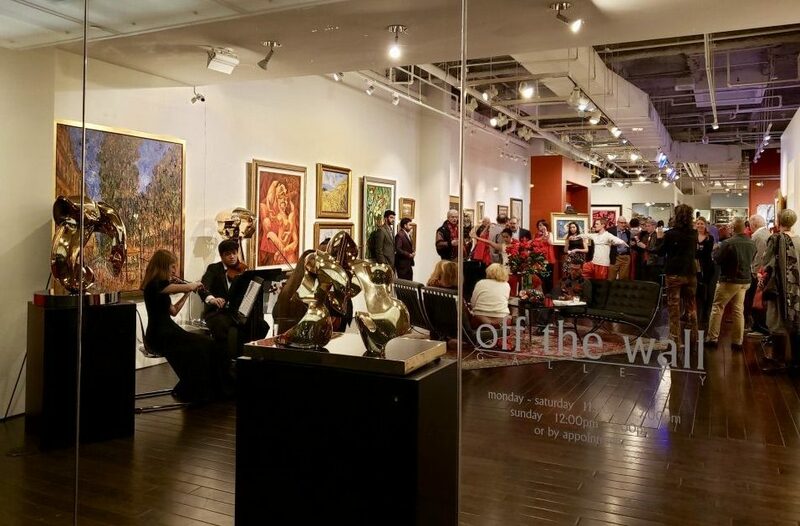 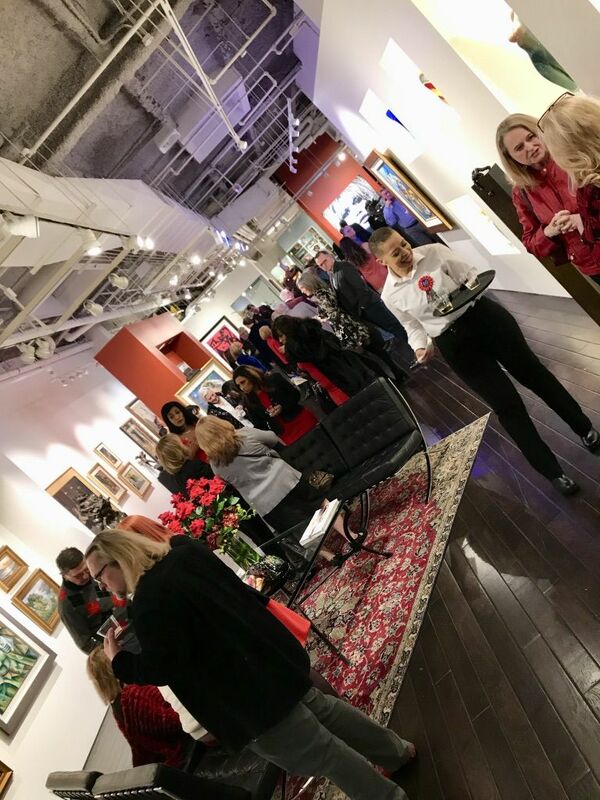 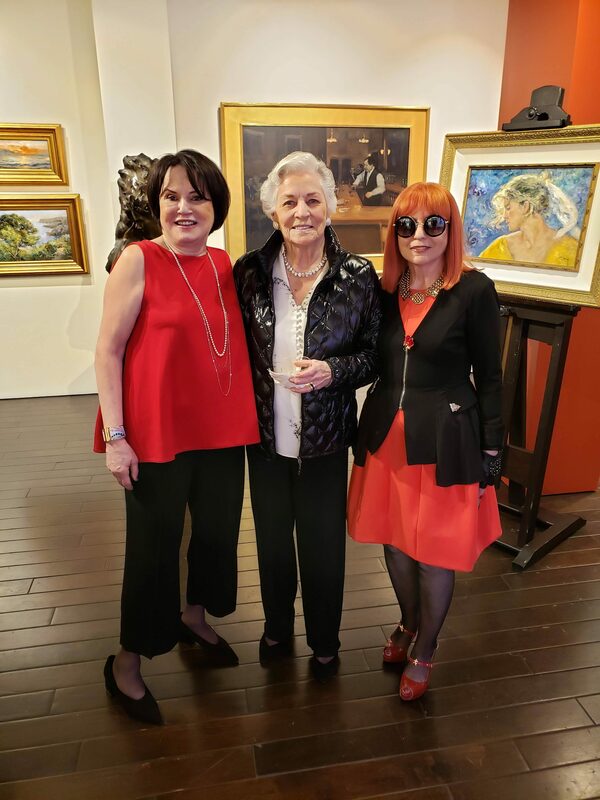 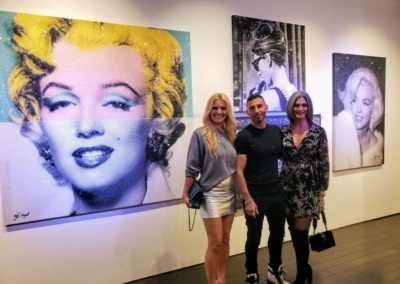 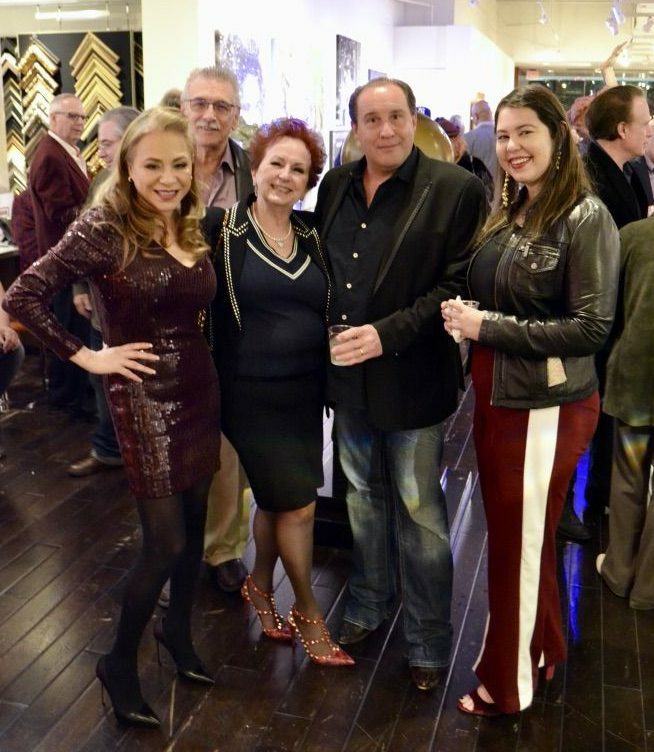 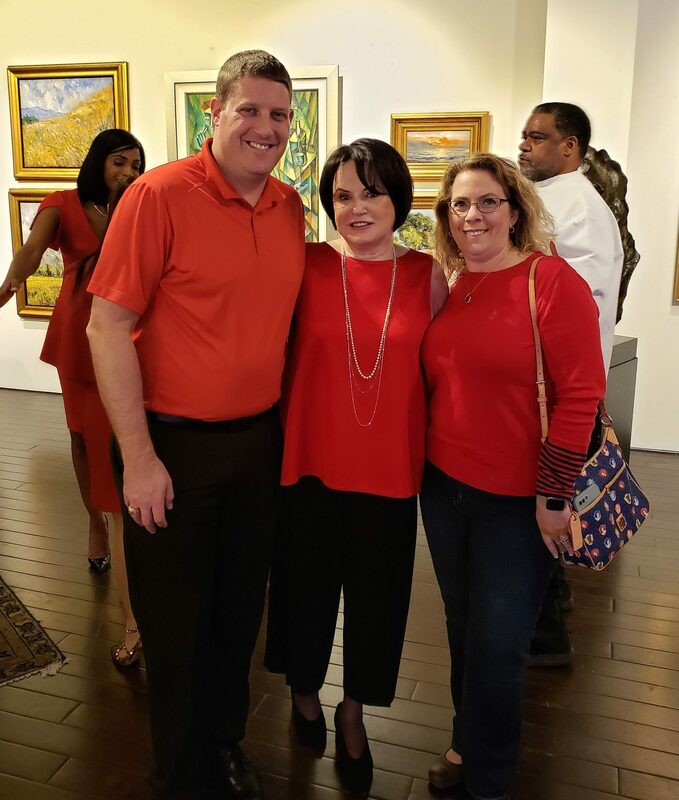 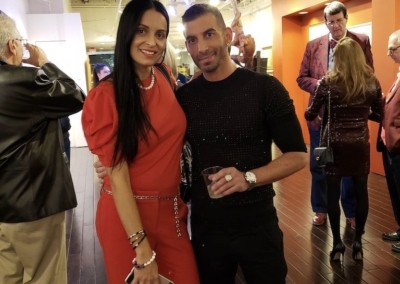 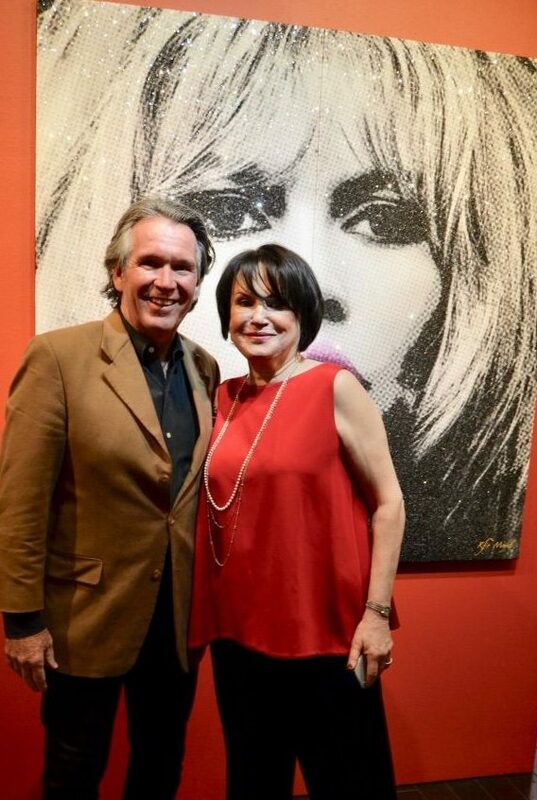 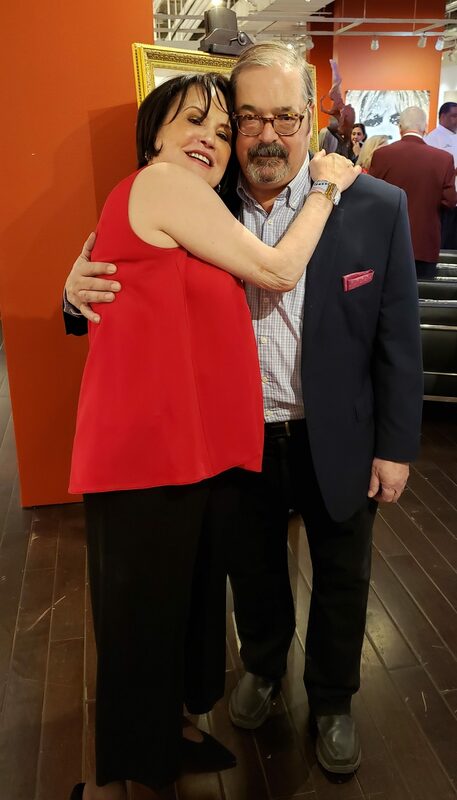 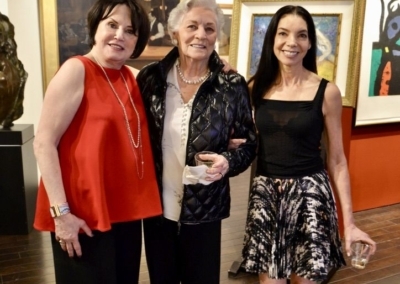 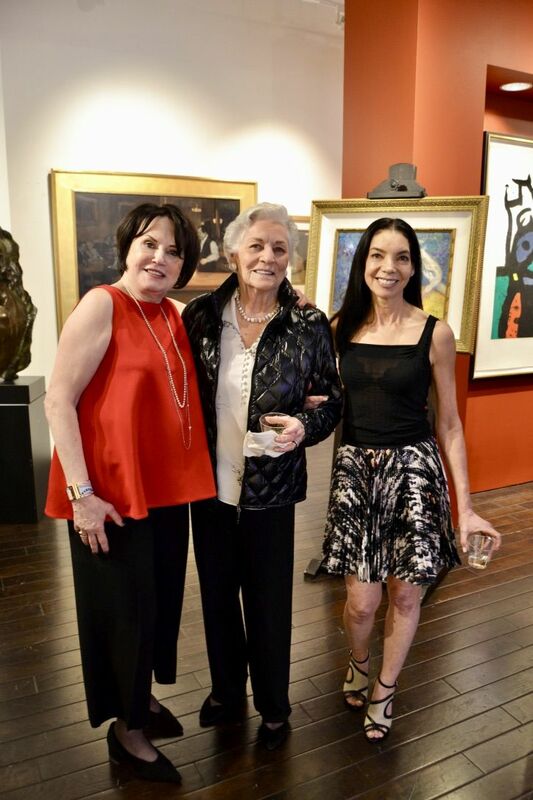 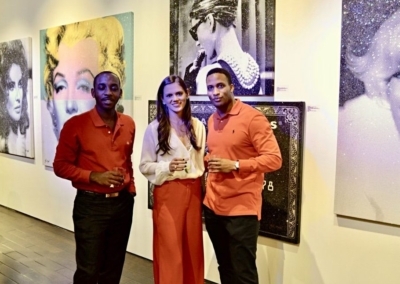 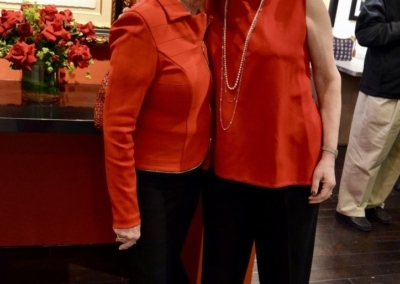 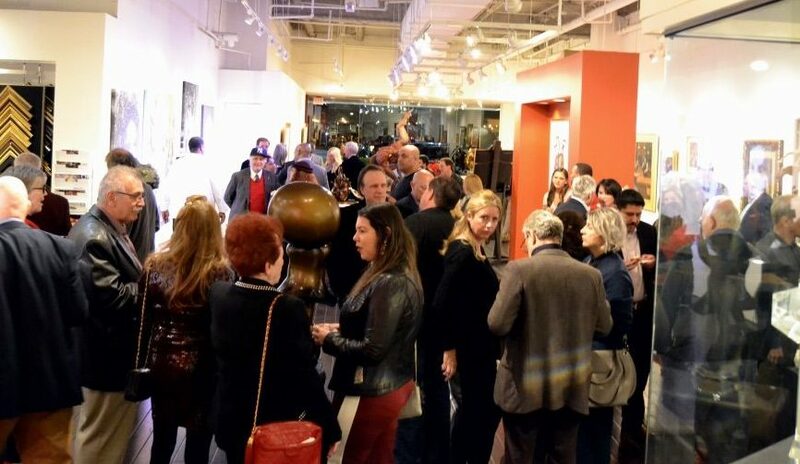 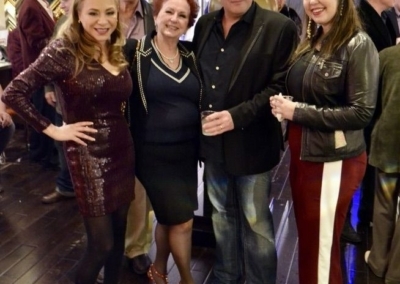 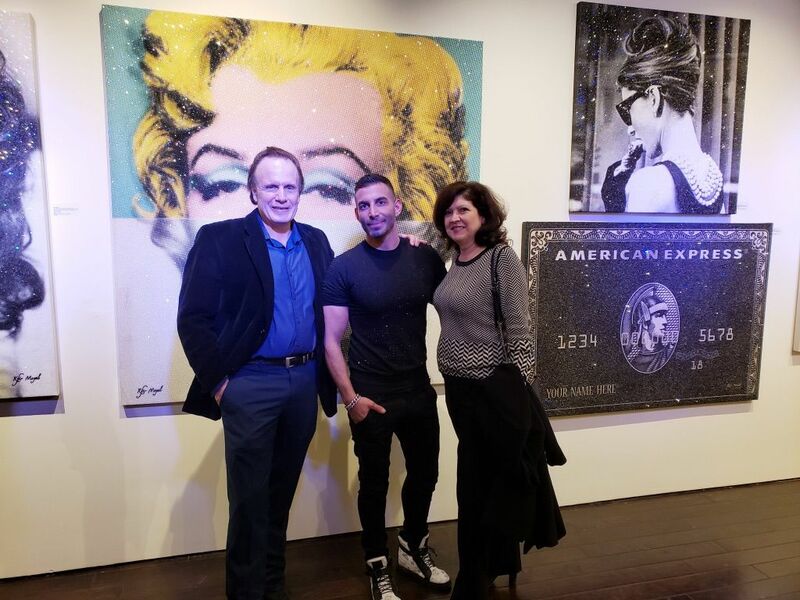 Ruby Slippers Art Soirée – Off The Wall’s 40th Anniversary Party! 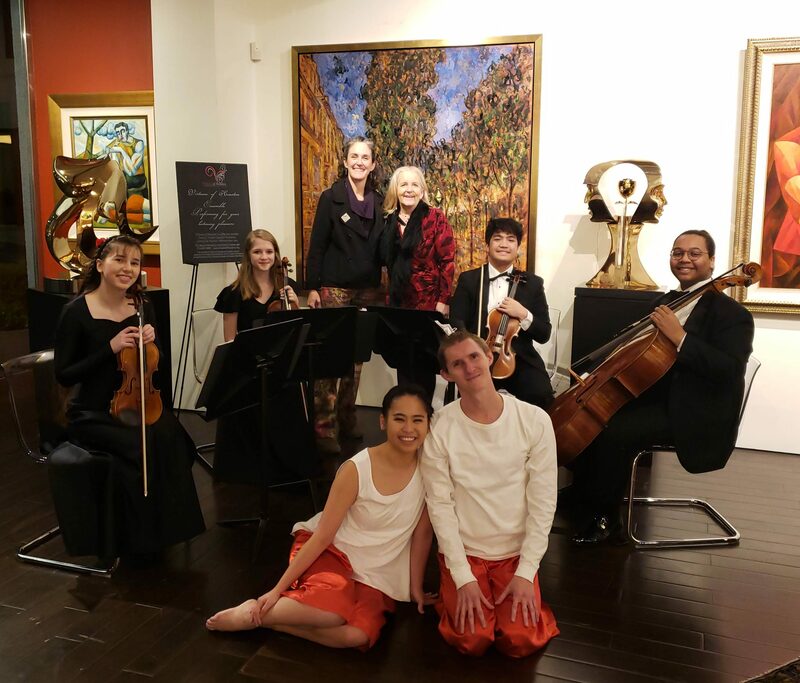 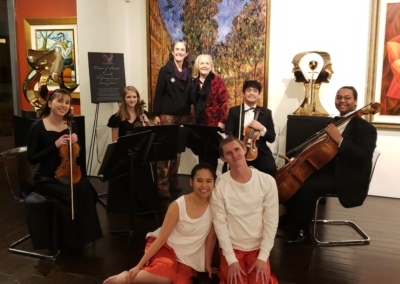 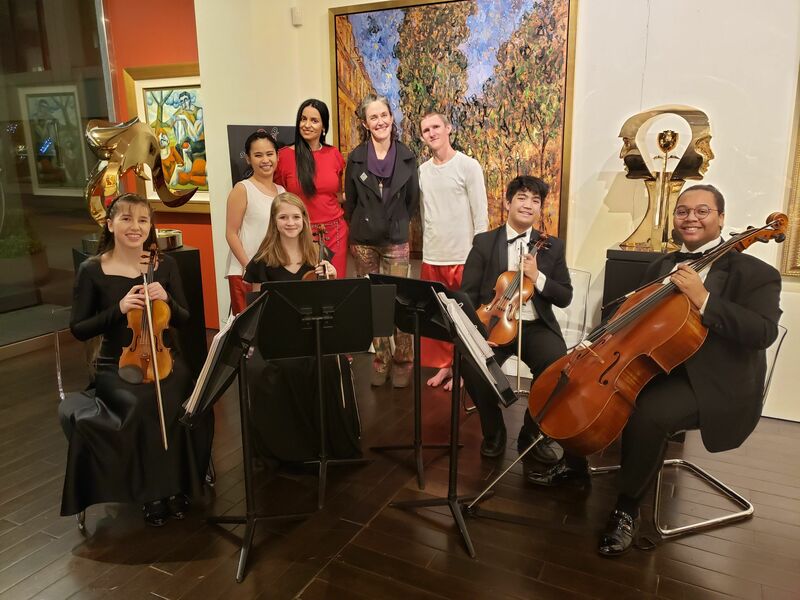 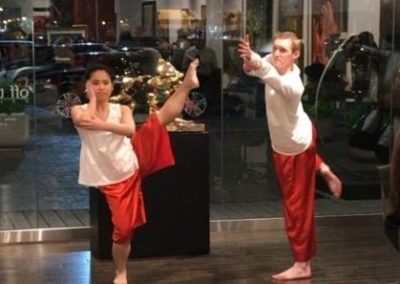 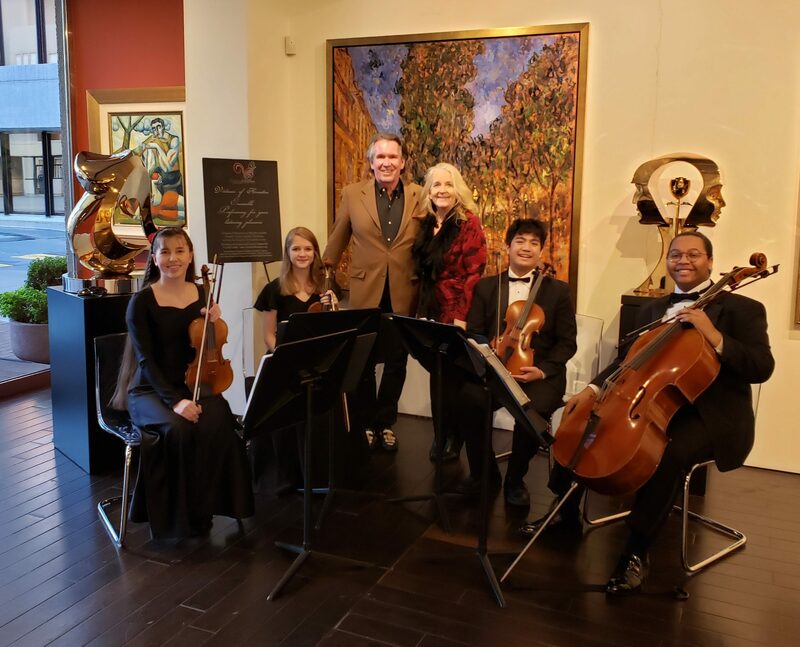 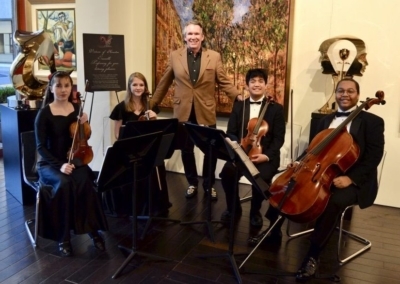 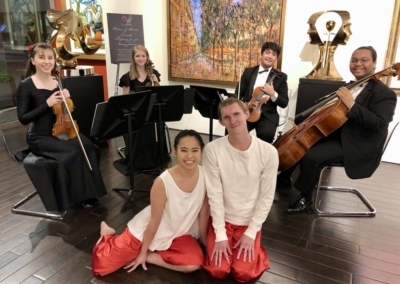 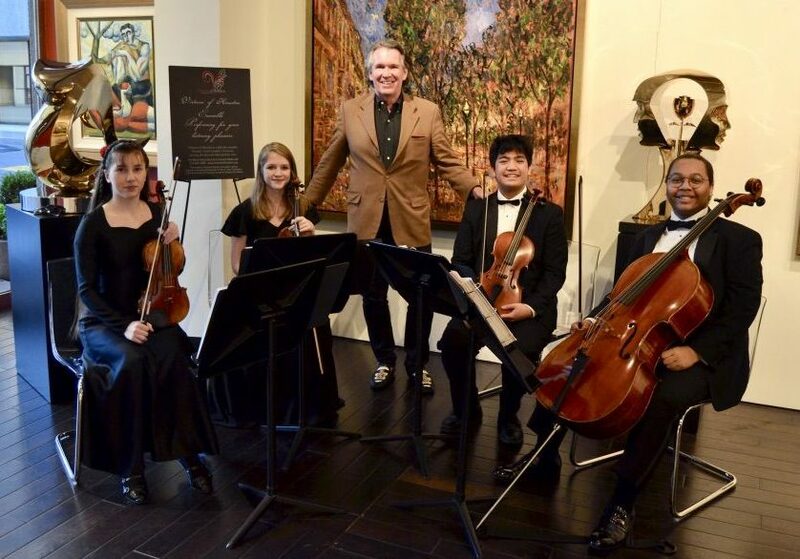 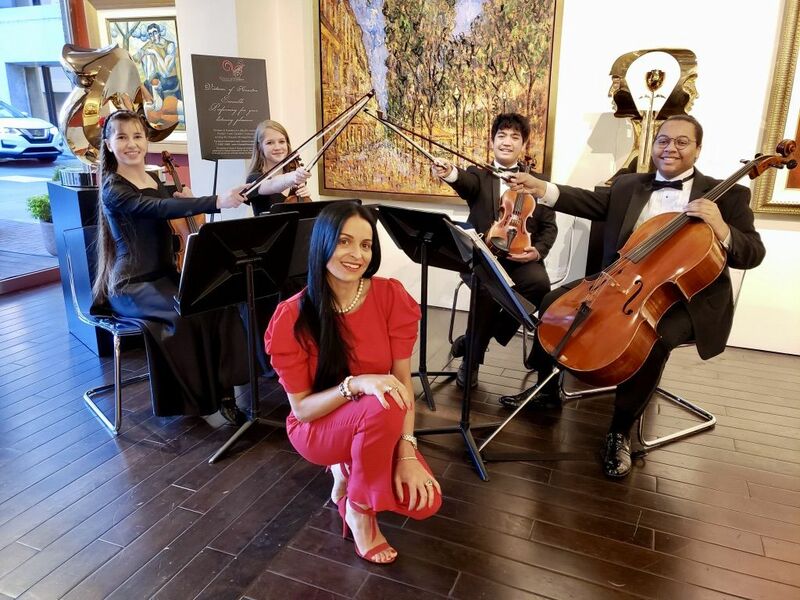 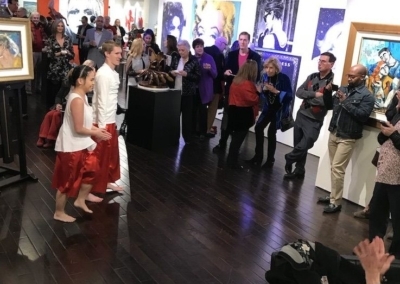 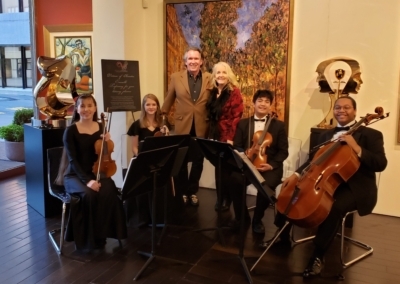 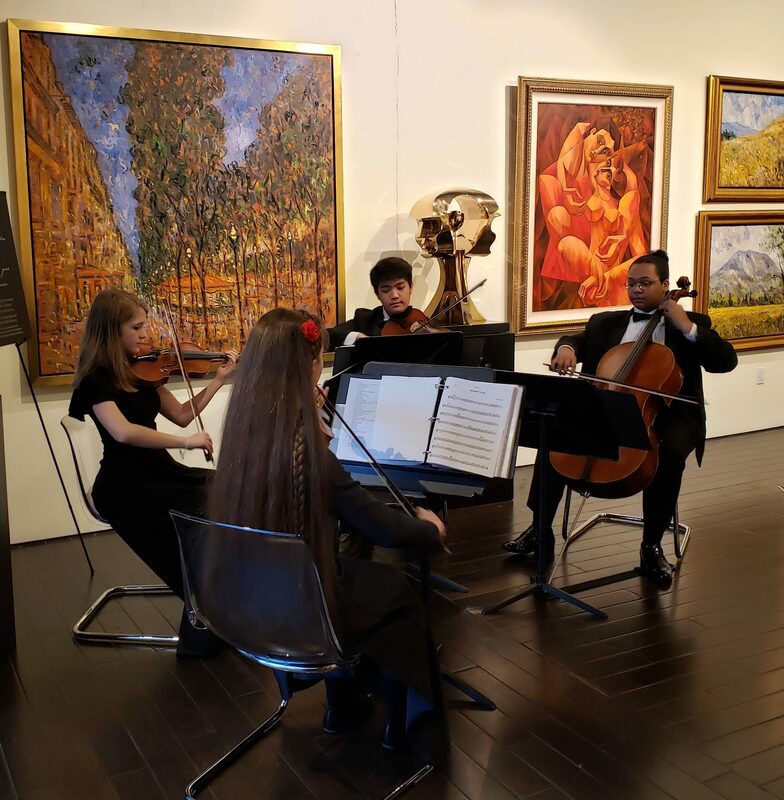 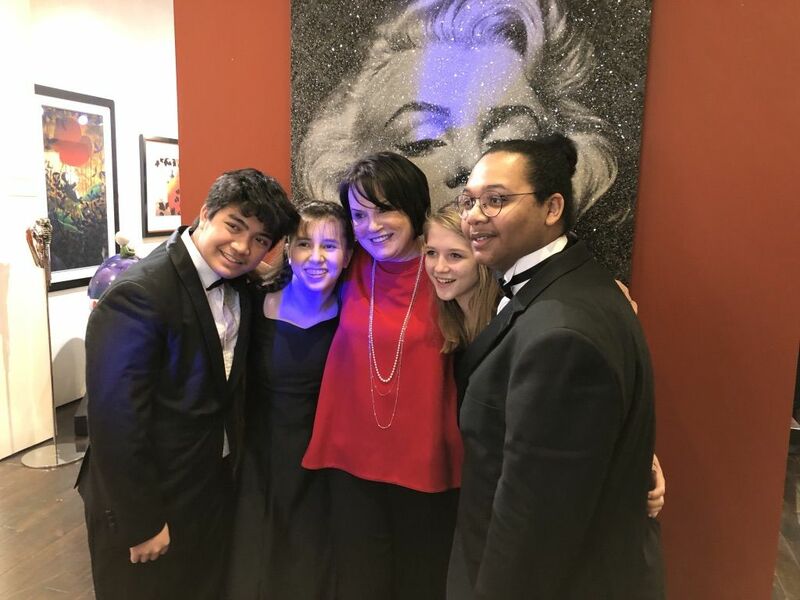 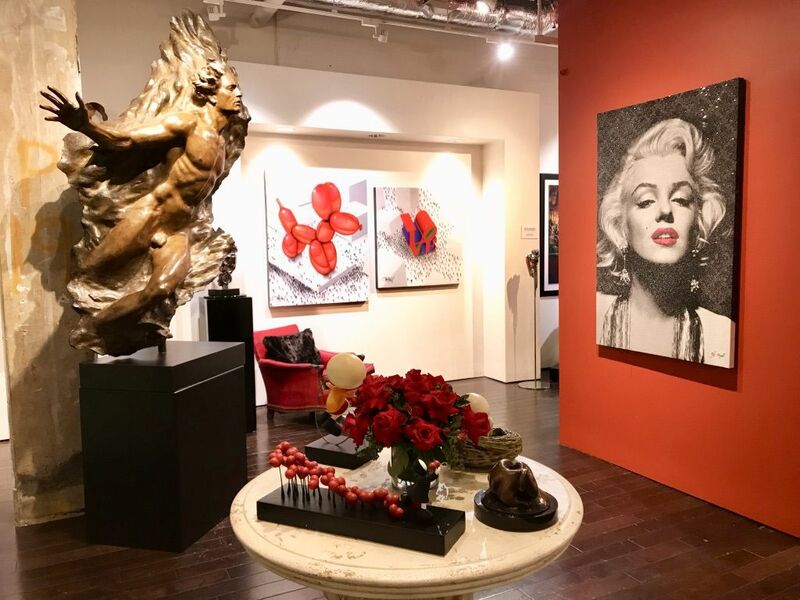 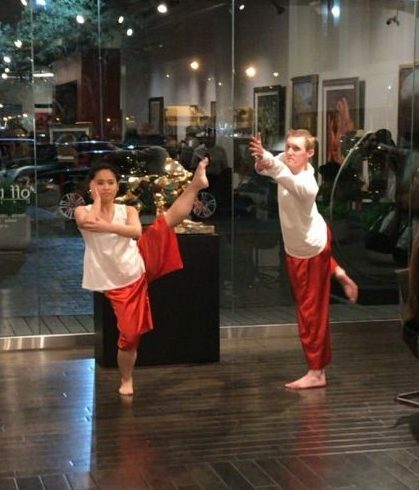 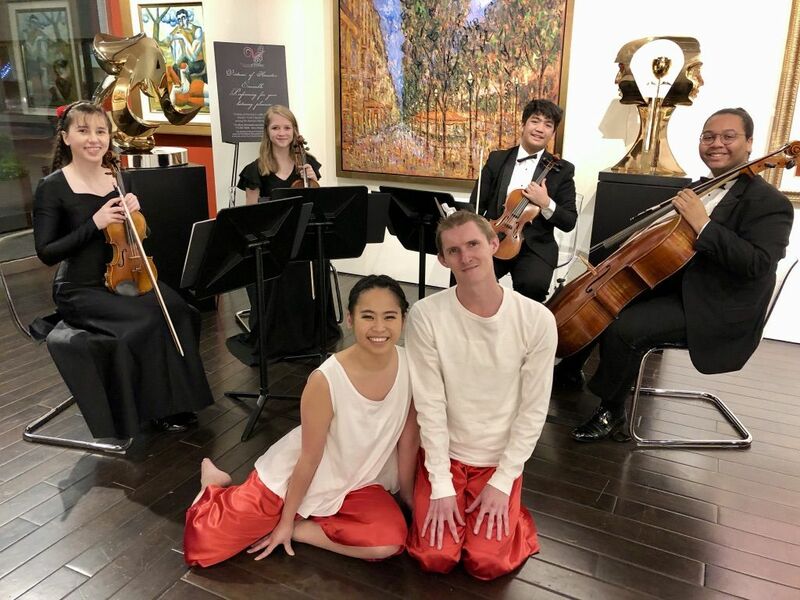 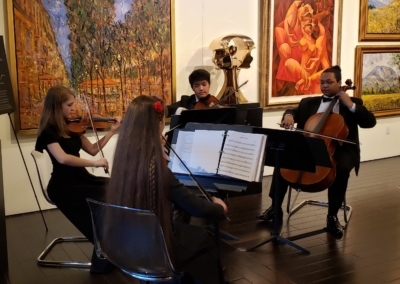 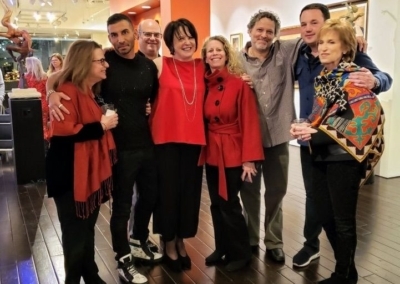 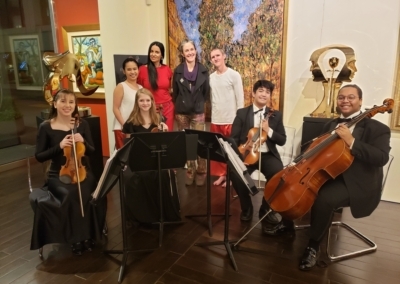 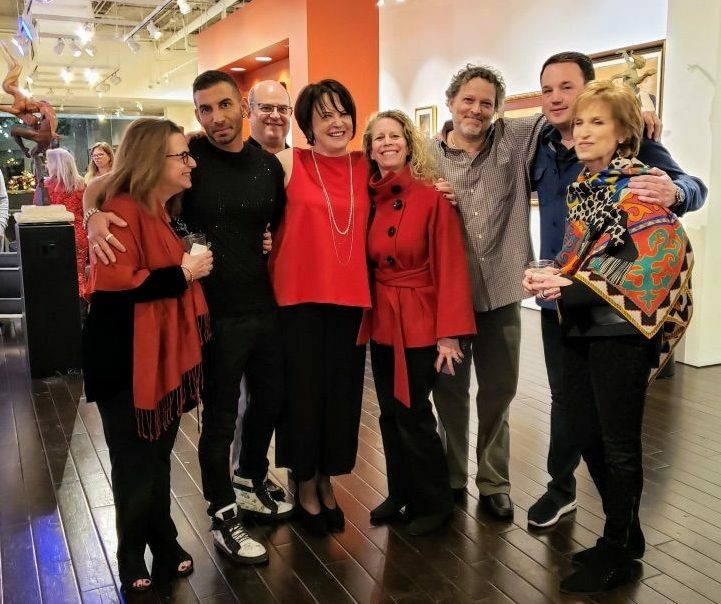 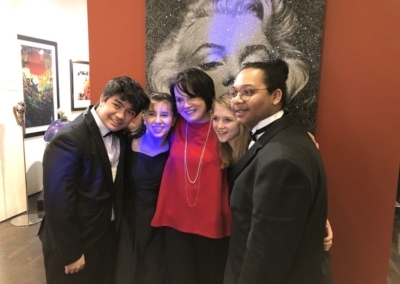 January 10, 2019: A magical evening filled with visual arts and music, featuring rising pop artist Kfir Moyal, contemporary dance by Karen Stokes Studio , and music by the talented youth from Virtuosi of Houston. 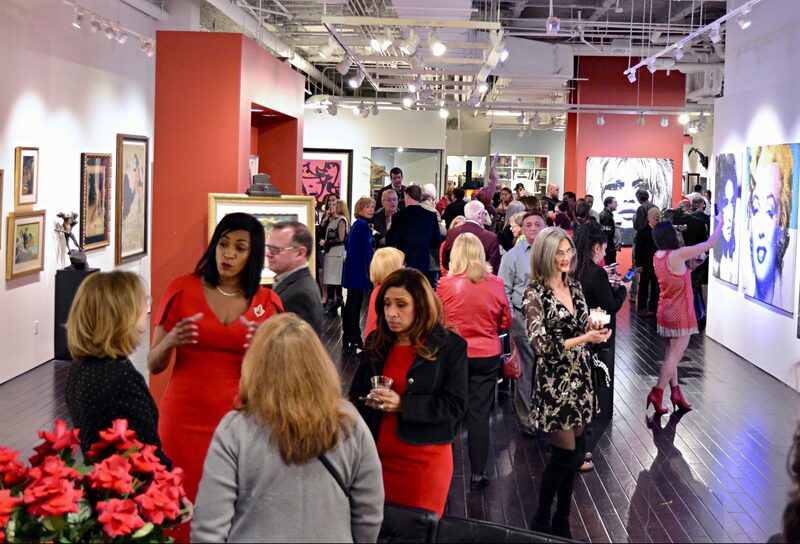 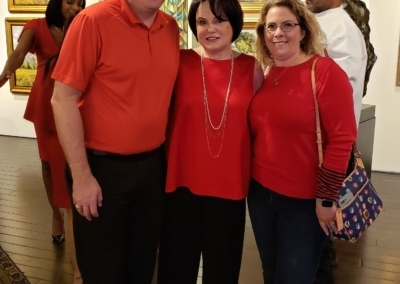 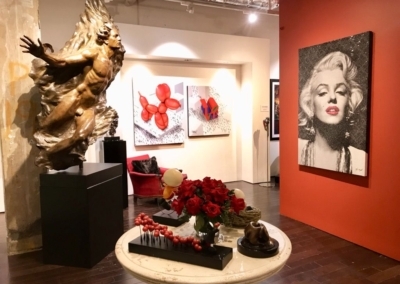 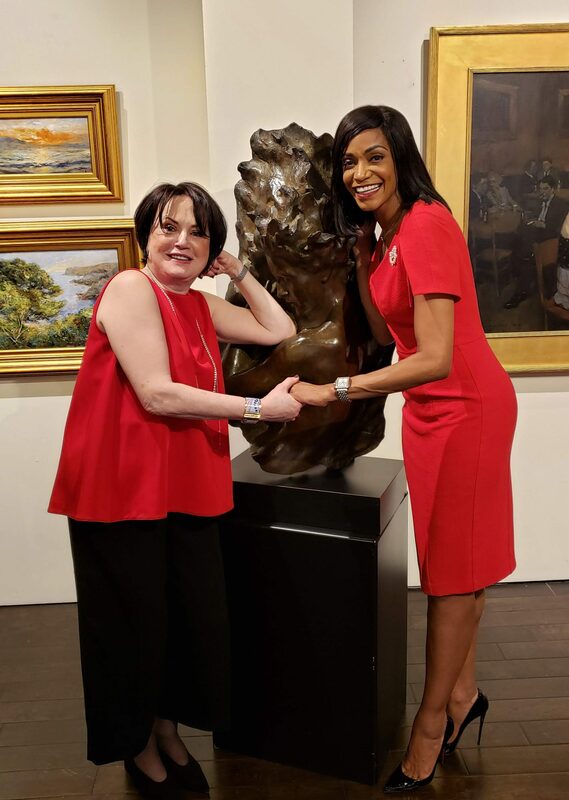 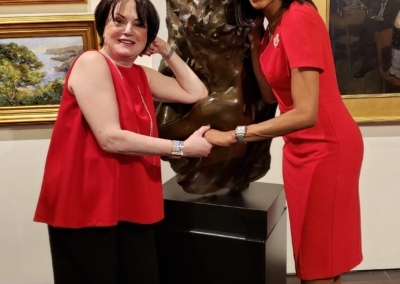 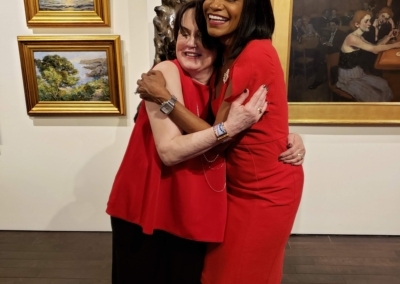 Thank you Houston CityBook, art lovers, friends and family for your support!